Thailand's car industry has been moving towards greener pastures for years now, but the speed of that change looks to be accelerating. 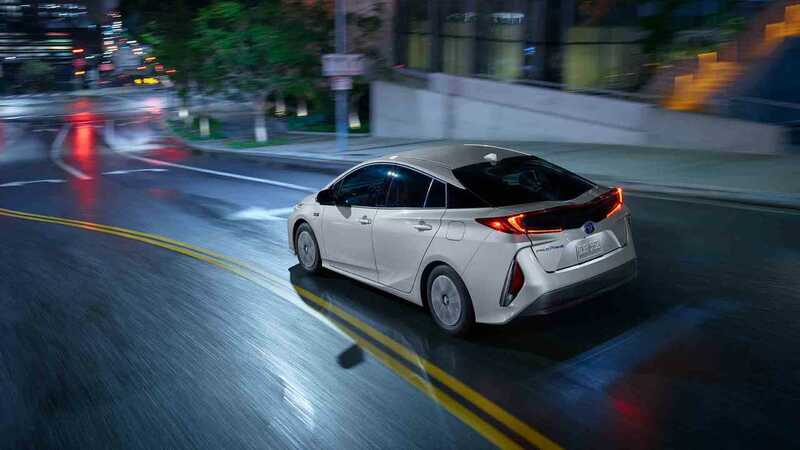 After BMW started talking about building electric vehicles in the country last year, and the nation's largest energy provider, PTT Pcl, inking an EV deal with six automakers, we get news that Toyota is going to apply to build electrified vehicles in the country. 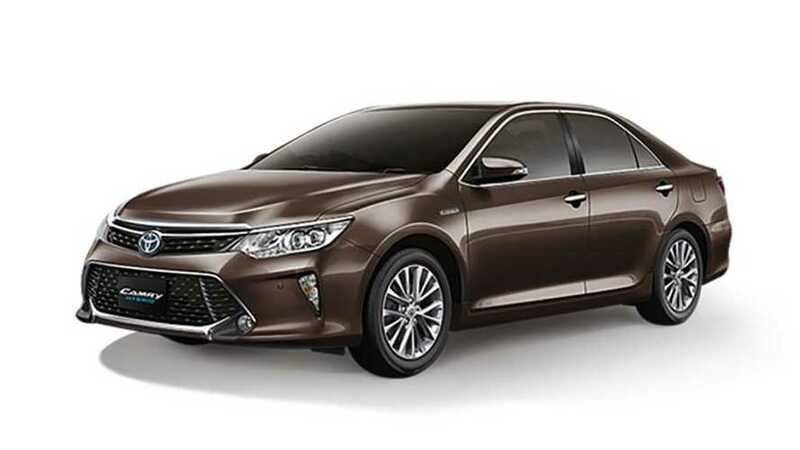 The sad news is that, despite the Thai Board of Investment's (BOI) broad encouragement to get companies to build the full spectrum of EVs – hybrids, plug-in hybrids, and battery electric vehicles – locally, it appears that Toyota only wants to build hybrids there, for now. This may be because the deadline to apply to the BOI for various tax incentives is spaced out. The hybrid deadline is the end of 2017, while the plug-in vehicle applications can be submitted by the end of 2018. Incentives range from benefits to importing machinery if you're building hybrids to a three-to-six-year corporate income tax exemption for companies that make PHEVs in Thailand. If a company builds pure electric vehicles there, the exemption ranges from five to ten years. In other words, Thailand has structured its program to encourage companies to build the most electrified of vehicles. How they respond is something we'll be watching in the years to come. "Toyota also wants to develop the Thai market with high-tech and eco-friendly vehicles like EVs, as has been successfully done in Japan and the United States." Production of the Prius stopped in Thailand in 2015. Research firm LMC Automotive said that the BOI's incentive program for electric vehicles it an important project in the competitive Southeasts Asian manufacturing scene. Chinese company BYD builds all-electric buses in Thailand, as well.